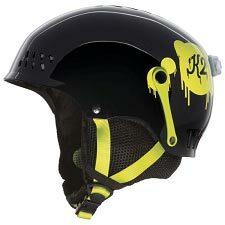 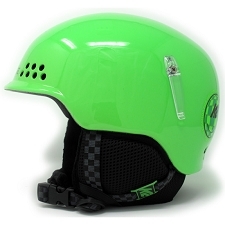 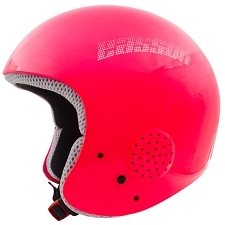 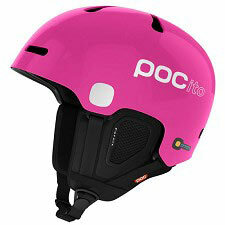 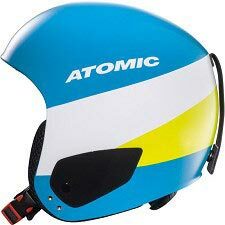 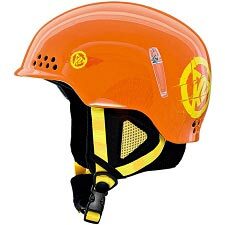 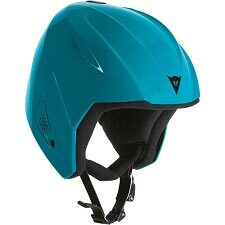 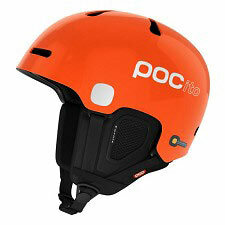 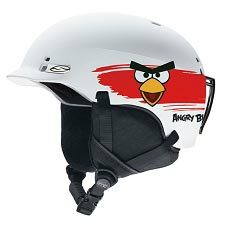 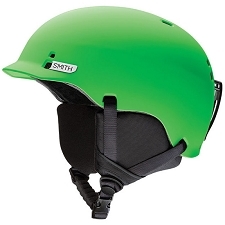 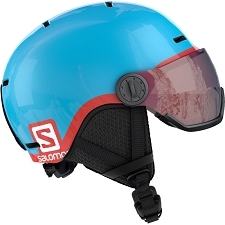 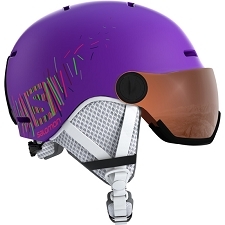 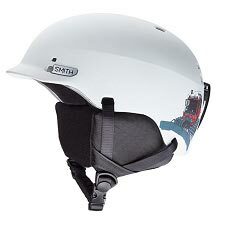 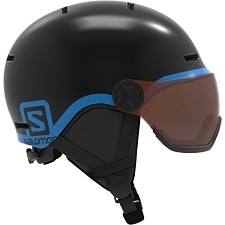 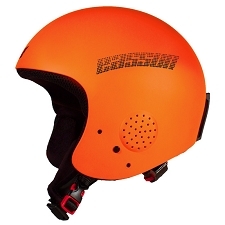 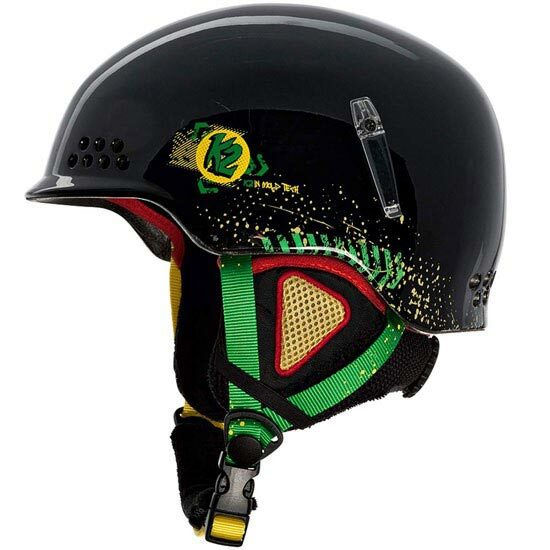 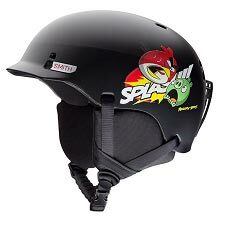 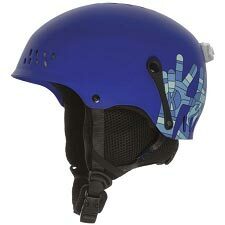 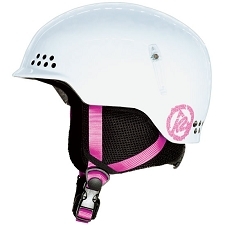 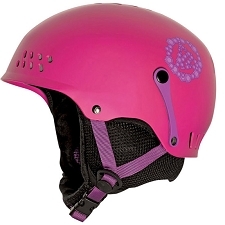 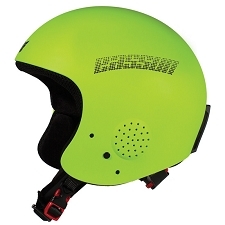 A high performance, lightweight junior helmet that is stylish and offers the protection that the little one's need for their winter sport activities. 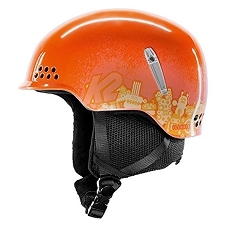 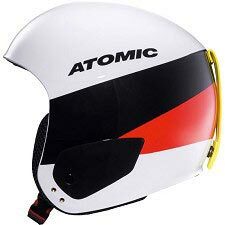 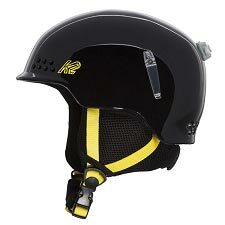 It is built with a K2Dialed Fit System which is intelligently designed to adjust season after season as the child's head continues to grow, ensuring a good fit for years to come. 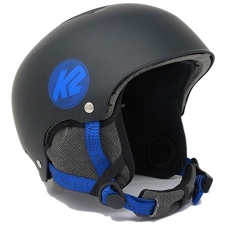 Customer Opinions "Illusion Eu Black"